In Other Words... is a research service of facts and humor for Christian leaders. It began in 1991 and attracts readers from throughout the world. For 14 years it was mailed as a quarterly magazine, and then transitioned to the Internet in 2005. In Other Words... provides a variety of interesting and humorous information from contemporary resources such as newspapers, magazines, journals, and books. All information is documented so you can be certain of the source. Dr. McHenry is an avid reader who does all of the research and writing himself. He has a knack for spotting human-interest stories that can be used to illustrate a point or motivate a life. All material is concisely written to include just the essential information with a brief commentary of spiritual emphasis. In everyday conversation we use the phrase "in other words" before utilizing a story or idea to provide greater clarity and understanding. The publication of In Other Words... simply provides the stories and humor to highlight the spiritual motivation you want for yourself and others. Raymond McHenry founded In Other Words... in 1991, and continues to do all of the research and writing. His books, McHenry's Quips, Quotes & Other Notes, and McHenry's Stories for the Soul contain over 2,500 stories and jokes taken from his publication. His most recent book, The Innkeeper's Journal, will be available on Amazon OCTOBER 2018. Dr. McHenry has been the senior pastor of Westgate Memorial Baptist Church in Beaumont, Texas since 1998. Previously he was the pastor of Gulf Meadows Baptist Church in Houston, Texas from 1987 to 1998. 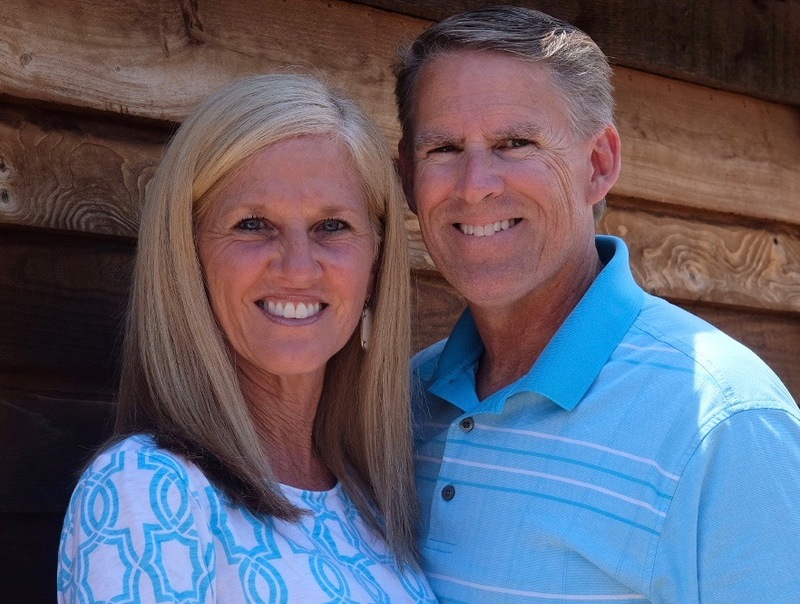 Pastor McHenry grew up in Arizona and graduated from Grand Canyon University in Phoenix. His Master of Divinity and Doctor of Ministry degrees were both earned at Southwestern Baptist Theological Seminary in Fort Worth, Texas. Additional training was taken in Clinical Pastoral Education at Baptist Hospital in San Antonio, Texas and Baylor Medical Center in Dallas, Texas. Raymond and Michelle McHenry have two children. Their youngest, Myles, owns his own company. Meagan is married to Ben Lacey and they have two daughters.